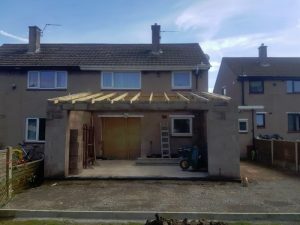 House extensions can add exceptional value to your property. 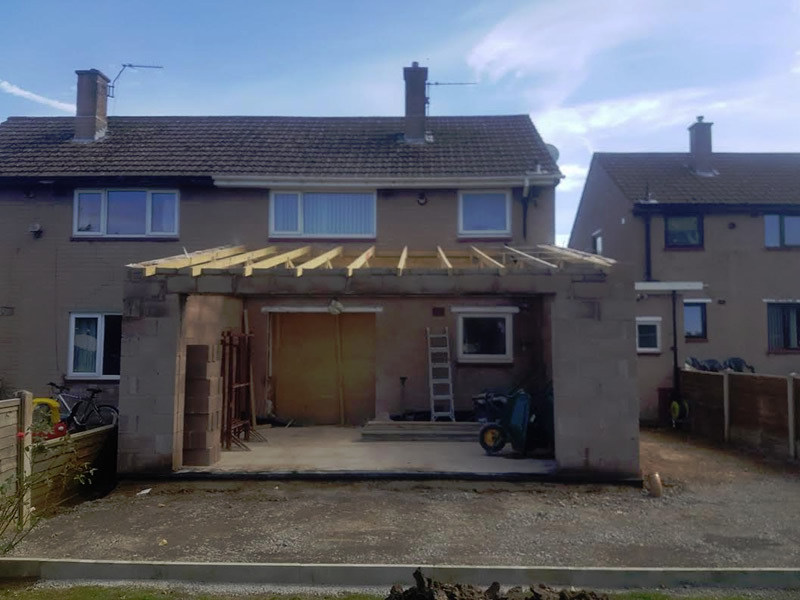 Here at Holmes Construction we specialise in house extensions in Carlisle and Cumbria. Whatever the size, ensure your home can have the fantastic additional space that you require. From sun rooms to conservatories we will create your perfect extension to the highest standard. 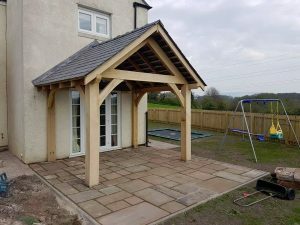 Based in Carlisle our range of custom designed house and home extensions provide a traditionally designed solution to that age old problem of adding extra space to your house, complete with all those finishing touches that you would expect such as high quality craftsmanship and full supervision throughout the extension building process. 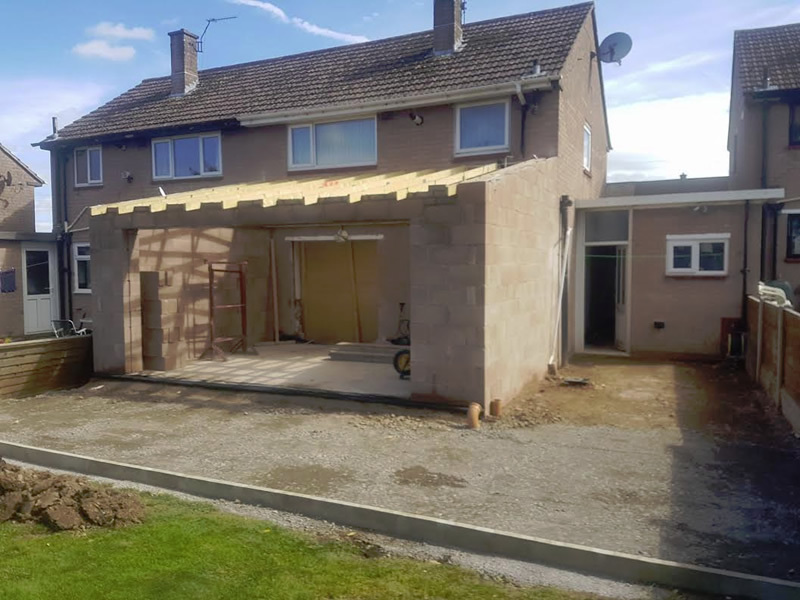 There are many reasons why you may wish to extend your home and whatever the purpose of your additional space, we will assure that it more than meets your expectations. 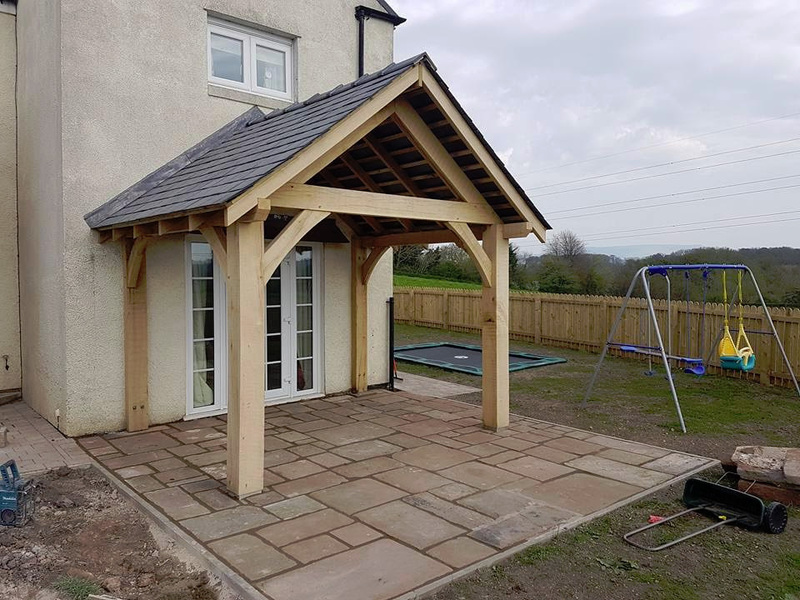 You can rest assured that Holmes Construction will deliver a high standard of build combined with affordable prices.